What do the grape industry, horticulture produce industry and dairy industry have in common? They are all industries which the competition regulator, the ACCC has recently raised concern over the lack of formal contract practices and a lack of transparency. It may well be that such practices seem unnecessary when verbal agreements are struck, when goods are packed and ready to go or when the paperwork just seems like too much of a hassle. 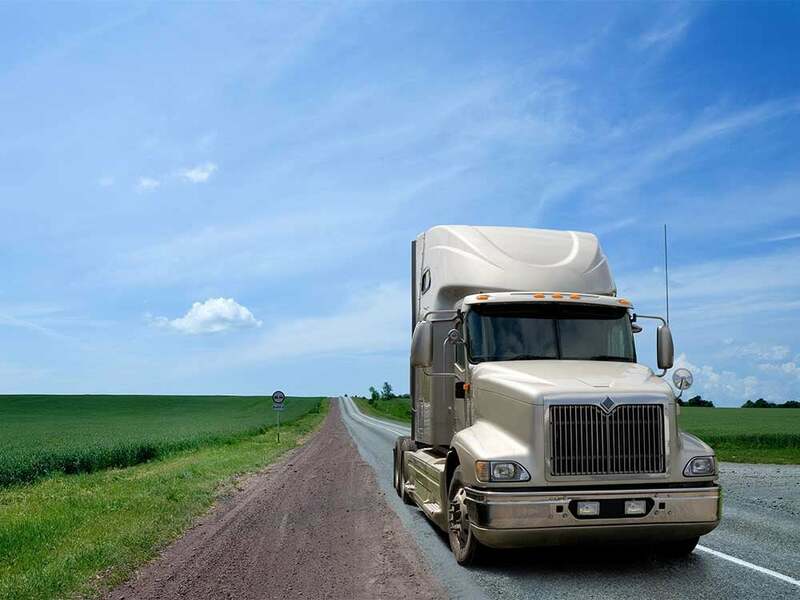 But from a Chain of Responsibility (CoR) perspective, these findings by the ACCC also hint at other gaps in business practices, like the lack of documented and effective procedures for Heavy Vehicle National Law (HVNL) compliance. This article looks at why it is integral for CoR parties, particularly in the agriculture and dairy sectors, to look at formalising their CoR compliance practices now and strategies to encourage compliance of third parties. Why do I need to implement CoR procedures now? There appears to be a concerted effort by regulators (both the NHVR and the ACCC) around encouraging the agriculture and dairy industries to formalise their agreements and to ensure that business practices comply with safety requirements. The NHVR ramped up training seminars for primary producers in the lead up to the new HVNL laws taking effect in October 2018. The ACCC has also been engaging in public consultation and monitoring the implementation of industry codes around dairy, horticulture and the grape grower sectors. The motive behind these seminars and industry engagements has been to provide guidance on how to ensure compliance with the various new legislative schemes. Parties in those sectors should be aware that the prioritisation by regulators of compliance within a particular industry tends to bring in its wake industry monitoring and enforcement measures to deter non-compliance and to impress upon the sectors the need to take their obligations seriously. We saw the ACCC in August impose the first fine of a fruit and vegetable wholesaler under the Horticulture Code just over a year after that Code took effect. Acknowledging that there may be a lag to enforcement of the new HVNL, it appears to be only a matter of time before the same happens under the HVNL, in particular, to the agriculture industry as a key risk area for non-compliance. The new amendments impose on Executives an obligation to exercise due diligence to ensure that their businesses comply with their safety duties under the HVNL. Executives are not just directors, they also includes partners in partnerships and managers in unincorporated bodies. for complying with the business’ primary duty under the HVNL. Executives that do not ensure that such formal practices and procedures are documented and implemented risk personal liability under the Executive due diligence provisions. What if someone I deal with does not want to implement CoR practices? This is a real concern for some CoR parties in industries that have traditionally operated using informal agreements. The risk for CoR parties that want to comply with the HVNL now, is that they may, to some extent, be held responsible for ensuring compliance of their counterparts in the Chain, insofar as they can control or influence the performance of transport activities. So, what can these CoR parties do to encourage their counterparts to pull their weight? include compliance in your contract terms and set out the repercussions of non-compliance. If someone is unwilling to comply, then you should consider taking your business elsewhere. It may seem like a serious step to take, but a decision to deal with a repeat offender who demonstrates an unwillingness to abide by the HVNL shifts the onus on you to show whether you are properly meeting your primary duty to ensure, so far as reasonably practicable, the safety of your transport activities. The likely answer to that question will be ‘no’, such that continuing to deal with parties in breach of the HNVL will cause you to breach the HVNL whether or not a transport accident arises.